No Telugu Hero Accepted Valmiki! 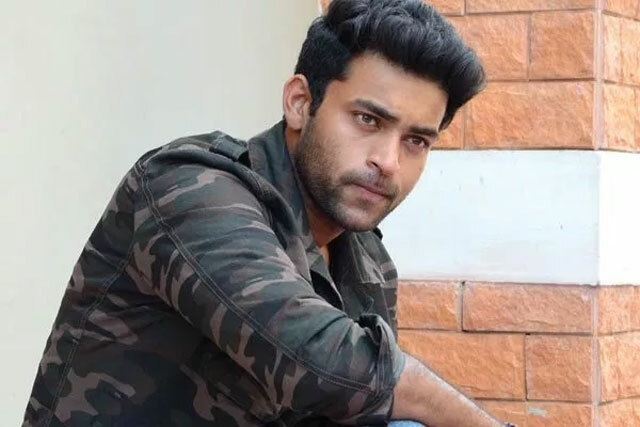 Varun Tej is definitely on a high swing in his career. He is either knocking it out of the park or falling flat. In his last four releases, except for Anthariksham, all three films ended up successful at the box office. After three disasters, Fidaa helped him to find his first blockbuster, Tholiprema continued the success streak and recent F2, made him a hot property even though Venkatesh got more praise for the movie. Now, he is doing remake of Jigarthanda as Valmiki in Telugu in the direction of Harish Shankar. The director actually thought of it as a multi-starrer with a Telugu young hero and Varun but no one accepted it. 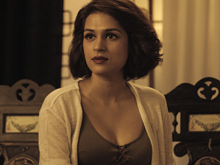 As Varun plays the anti-hero and has more scenes to perform, the other actor role did not have much to do it seems. Hence, an unknown to Telugu people, Atharvaa Murali took the role and he is going to debut with the film. Samantha Cleverly Shifted All Focus On Her! Shriya Saran In Wet Green Sari!